Final results have been declared by Intelligence Bureau, MHA for the post of JIO II/ Tech. New Delhi: Final results have been declared by Intelligence Bureau, MHA for the post of JIO II/ Tech. The examination was held on 16 October 2016. The trade test was held for qualified candidates from 10-26 April 2017. Candidates can now check the final result at the official web portal mha.nic.in. The recruitment process was being held for selecting candidates against 320 vacancies Junior Intelligence Officer Grade-II (Technical) posts. 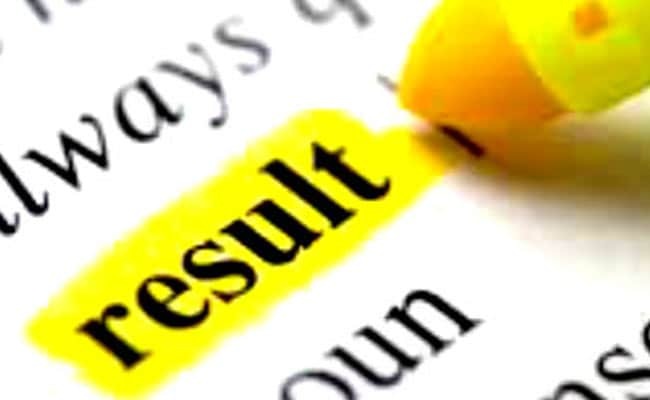 How to check IB JIO/Technical Exam Final Result? Click on the link displaying "Final Result for the post of JIO-II/Tech in IB 2016"
Written test for IB Junior Intelligence Officer Grade-II/ Technical post was held on 16 October 2016. The result of the written test was declared on 17 March 2017. Intelligence Officer Grade-II (Technical in the Intelligence Bureau, (Ministry of Home Affairs), Government of India in the year 2016. The IB JIO written exam comprised of both objective type and descriptive type question paper.